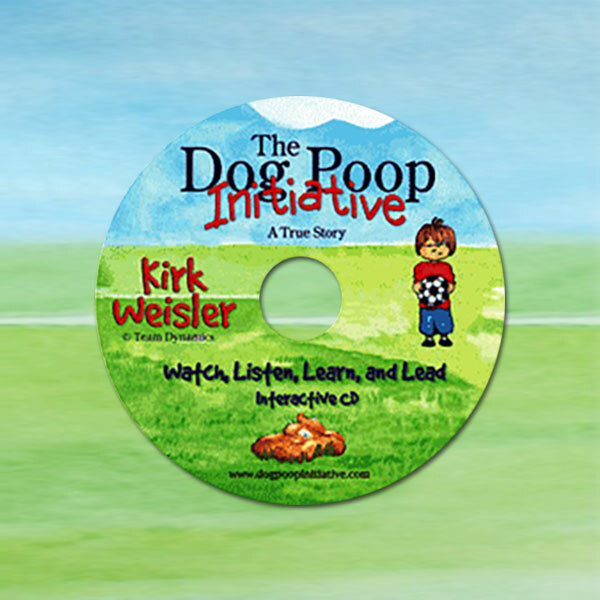 A true story of scoopers and poopers, of pointers and heroes. Of those who score goals, and those who score zeroes. 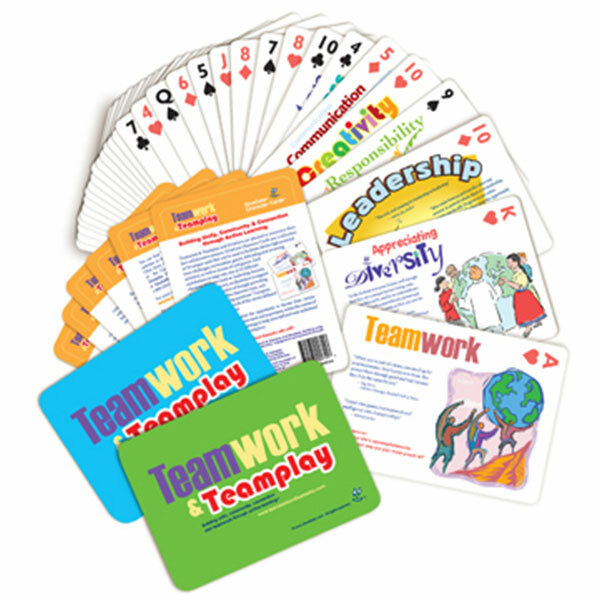 Hundreds of managers, teachers and trainers have used this facilitator guide to create a highly experiential session to inspire discussion, discovery, ownership, and initiative in their teams. Boeing Aircraft and Harley Davidson Motorcycle are two of the most prominent buyers of this book using it to help introduce and facilitate LEAN manufacturing initiatives. 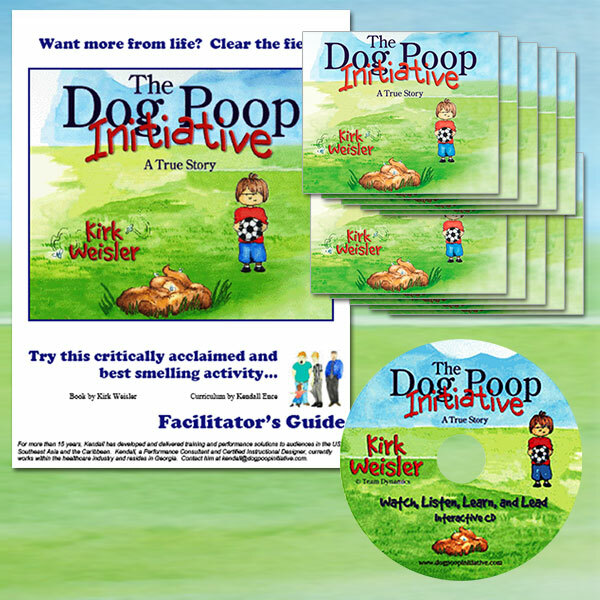 Facilitator's Guide with PowerPoint version of the story (site license) and 10 copies of The Dog Poop Initiative book and Poster. $397.00 value. 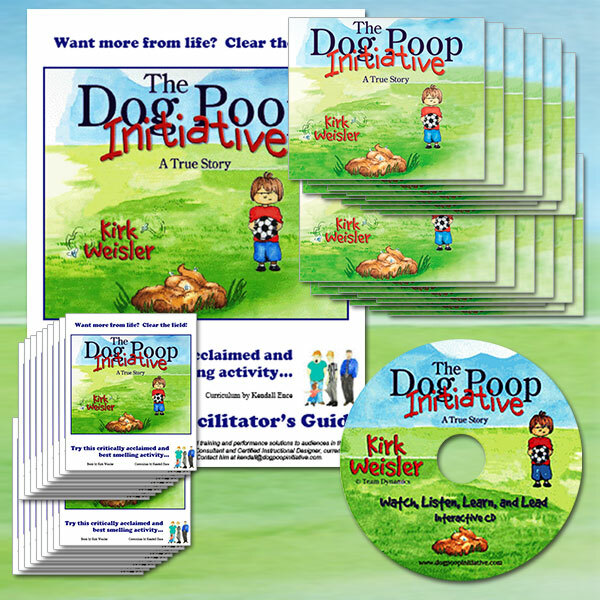 The "Scooper Building Tool Kit" includes a Facilitator's Guide, scooping tools, book on CD-ROM (site license), 20 Scooper workbooks & 20 copies of The Dog Poop Initiative book & poster. (All autographed at your request) $740.00 value. 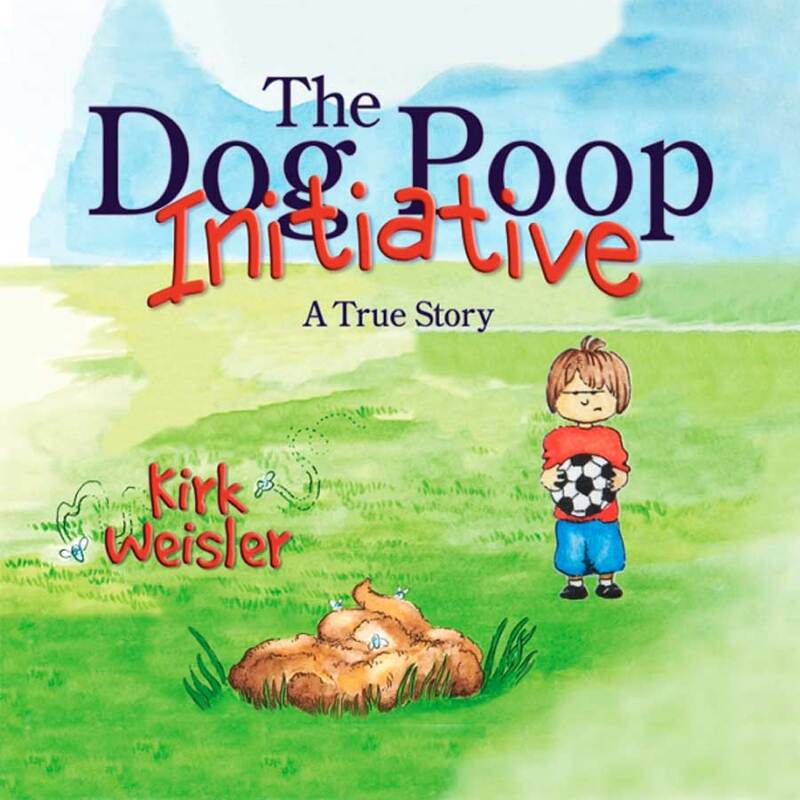 Electronic Version of the Book (PDF) Tells the true story of Pointers and Poopers of Leaders and Scoopers. Of those who score zeroes and those who are heroes. 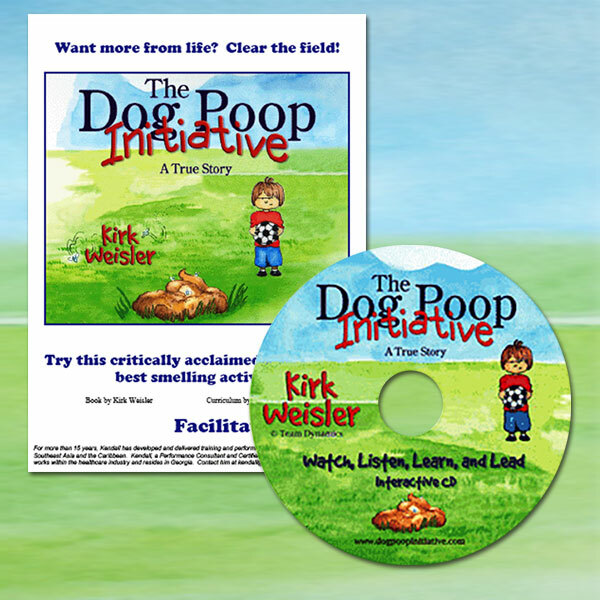 Scoop Up a copy for your institution today and start inspiring initiative in your field of influence. A metaphorical message that works as well in the board room as it does in the living room. Managers and trainers are using this book to facilitate impactful discussions about rushing to judgement. 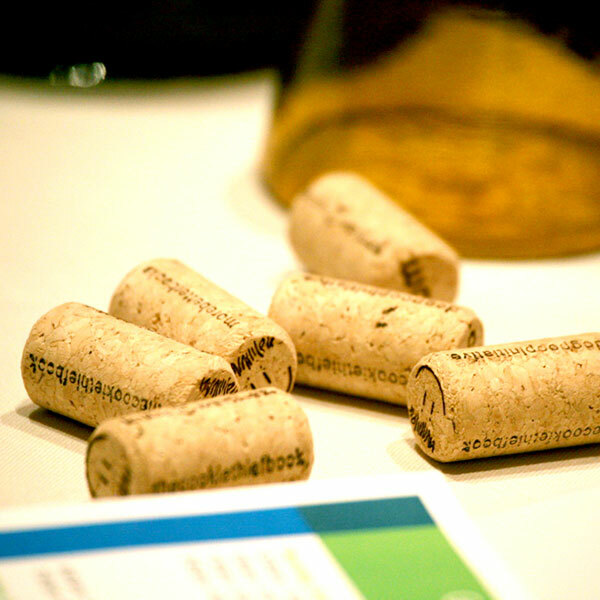 A set of 25 Culture Corks. 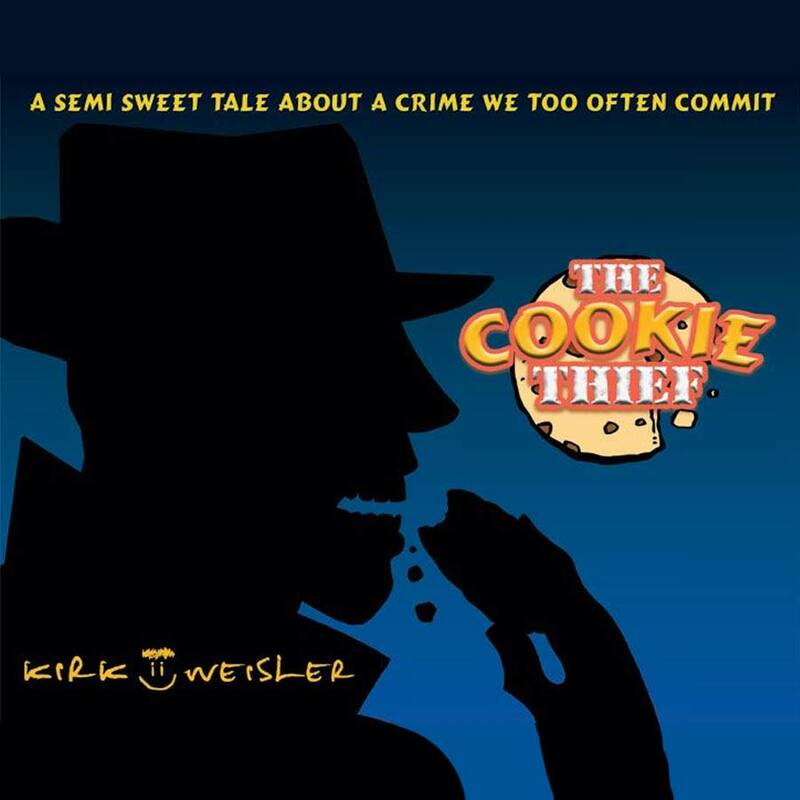 To make a large custom order, please contact Kirk's Team.